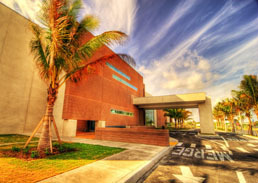 The Elliott Museum’s mission is to inspire creativity through exhibitions and programs about art, history, and technology for the people who live in and visit the Treasure Coast of Florida. Named after prolific inventor Sterling Elliott, it hosts a dynamic and interactive collection of antique automobiles, vintage boats, and an impressive baseball collection. This treasure coast gem includes a deep trove of Treasure Coast histories and stories sure to delight all ages. Located on the southernmost point of Hutchinson Island in Stuart Florida at the entrance to Stuart Beach. The Elliott Museum is also the perfect place to hold your next business, school or family event. 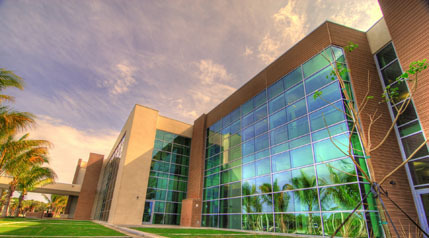 The exhibits here help to tell the story of Florida’s Treasure Coast. The flexible space is perfect for gatherings of up to 500 people, a 50 seat theater is perfect for multi-media presentations, seminars and lectures. We can supply you with a list of preferred caterers, photographers and party rental vendors who are familiar with the specific requirements of the Elliott Museum.